A social worker in Ohio allegedly accepted $10,000 in food stamps as a bribe to “look the other way,” before a 5-year-old child was found buried, authorities said. Nancy Caraballo worked for Catholic Charities. 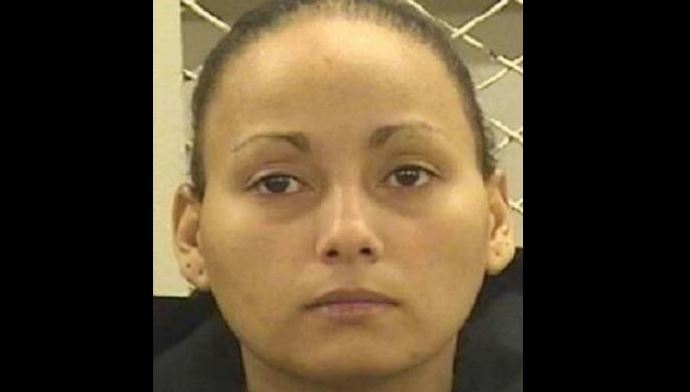 Prosecutors said Caraballo bought more than $10,000 in food stamps from Larissa Rodriguez at 50 cents to the dollar. The buying started in July 2015 and ran through December 2017, reported Fox8. Carabello was supposed to visit the home once a month but apparently skipped at least 11 visits in that time period. Prosecutors said in a news conference this week that if Carabello was doing her job, she would have been in the Cleveland home witnessing how badly Rodriguez treated her son. “Selfish criminal acts such as these, take the food from the children who cannot provide for themselves, making them the true victims of these crimes,” said Agent-in-Charge Greg Croft, of the Ohio Department of Public Safety’s Ohio Investigative Unit, according to the broadcaster. Jordan Rodriguez, the 5-year-old, was found buried in the backyard of the Rodriguez home, and Larissa Rodriguez and her boyfriend Christopher Rodriguez have been charged with murder. After the body of Jordan was found, his siblings were rescued from the home, which was in “deplorable and unsanitary” conditions. Officials said rats had the run of the house, and cockroaches were everywhere. At one point, one of the woman’s children was seen eating a sandwich with cockroaches in it, reported News 5. Carabello could be sentenced to 50 years in prison, and if it’s determined that malnutrition played a role in Jordan’s death, she would face additional charges.